Hoffman joined the company in 1980, becoming the fifth member of the Macintosh team and having been engaged in the promotion of the computer on local and international markets. 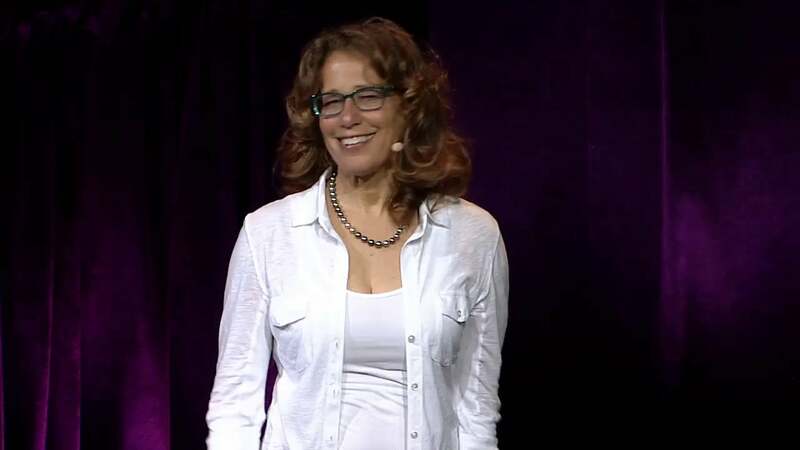 Subsequently, having won the trust of Steve jobs, Joanna followed them into an organized Corporation NeXT, where he continued the work of the marketer. The role of Hoffman in the movie “Steve jobs” performed by Kate Winslet. 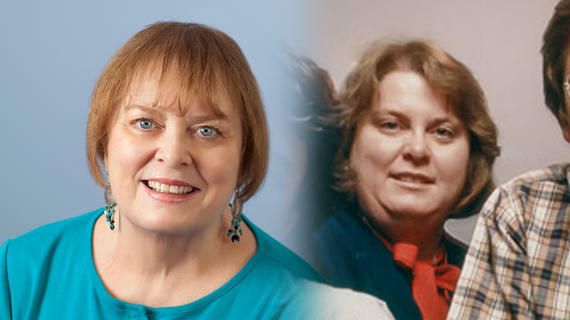 She became the second woman to join to work on the Macintosh project. For 11 years, Coleman was engaged in financial planning and execution of operations of the company. 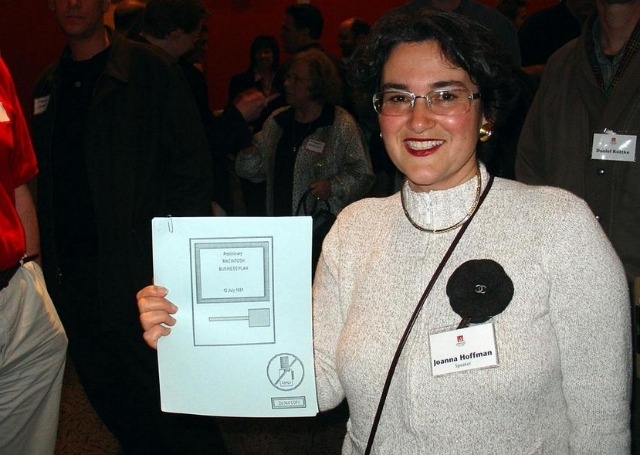 Friendly with Joanna Hoffman, repeatedly describing her as “the only one who knew how to behave in front of jobs”. 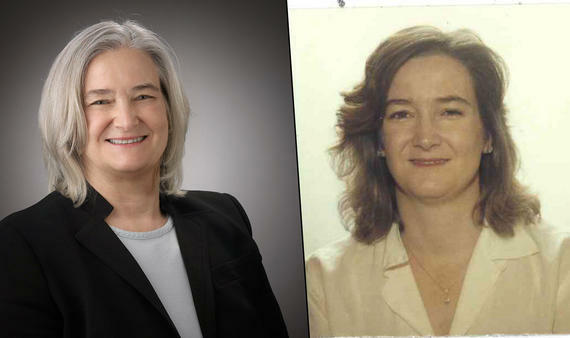 Susan also pioneered the Macintosh and NeXT, working in the office of the controller of the finished product. Is aware of the situation when the President of the Japanese company refused to talk to Barnes, inviting her to go shopping, while the men are doing. Jobs ‘ reaction was immediate: “the Decision to negotiate is made exclusively by miss Barnes”. The first interface icons Apple products belonged her hand. By his own admission Steve jobs, the Mac’s success owes much to such a friendly and intuitive icons that came from under the brush leading. Interestingly, Susan herself until that moment had no clue about the digital chart. “Everything happened only because of the desire to make something interesting and memorable”, said Keir. 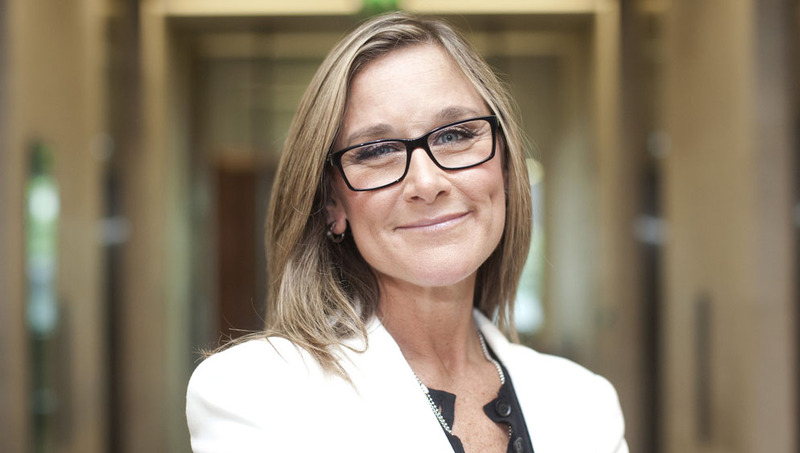 Ahrendts joined Apple recently, after leaving the post of General Director of the fashion house Burberry. 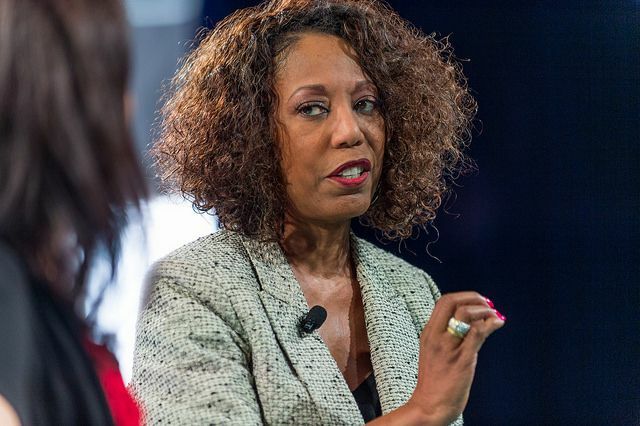 In Cupertino Angela engaged in retail policy of the company, working on increasing sales and the effectiveness of the Apple Store around the world. Being the head of the HR division, Denise has worked exclusively on attracting the most talented professionals and their subsequent retention. 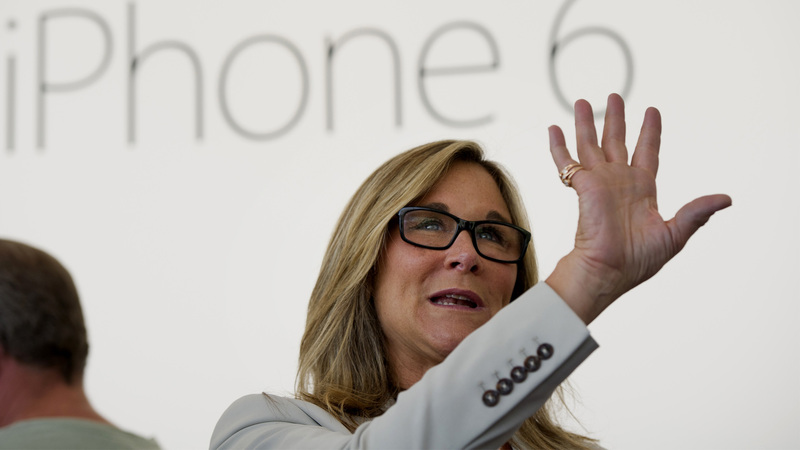 One of its main findings was Tim cook who repeatedly thought about leaving Apple and look for happiness somewhere else. Fortunately for the company in the General and Denise in particular, she has coped. 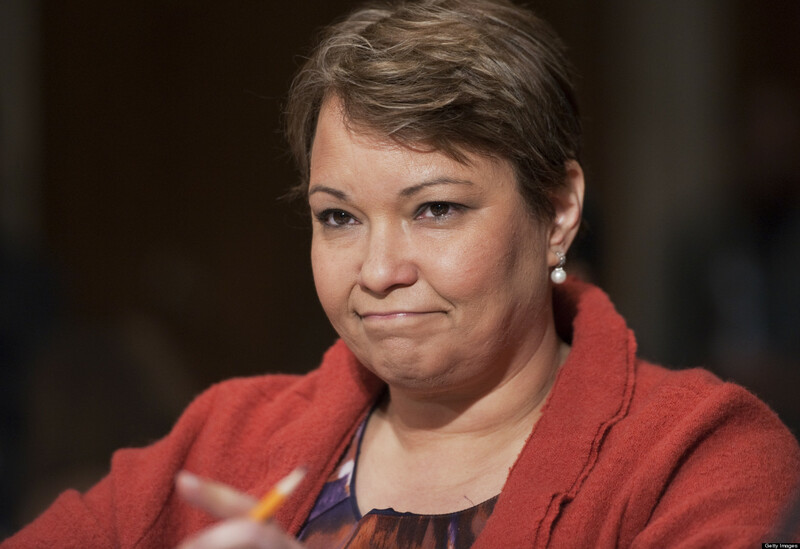 The current Vice-President of Apple Inc. for the environment Lisa Jackson joined the company only in 2013, leaving the position of managing the Affairs of the state Agency for environmental protection of the United States. According to her, the main goal she sees the damage that causes the production of electronic nature. Currently Jackson controls the green Fund, designed to Finance clean energy projects.